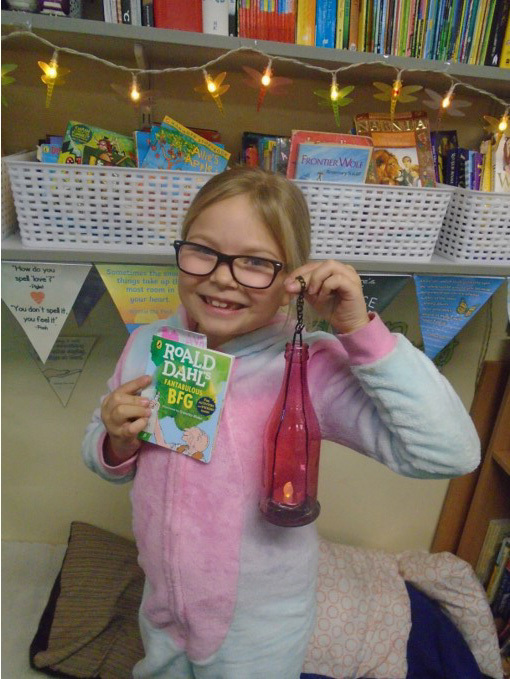 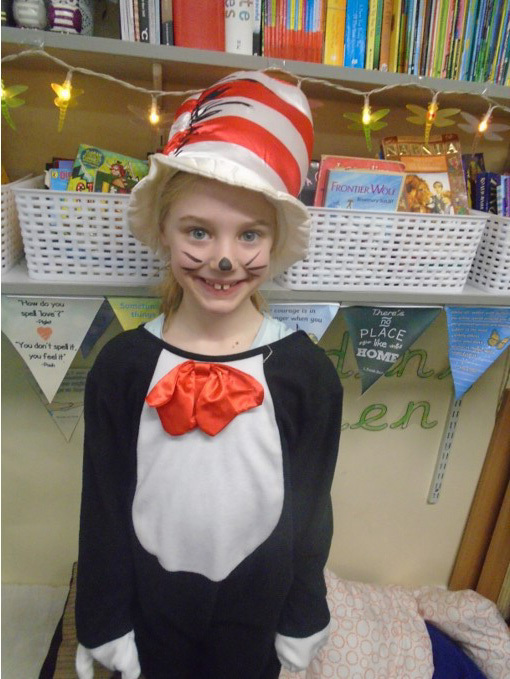 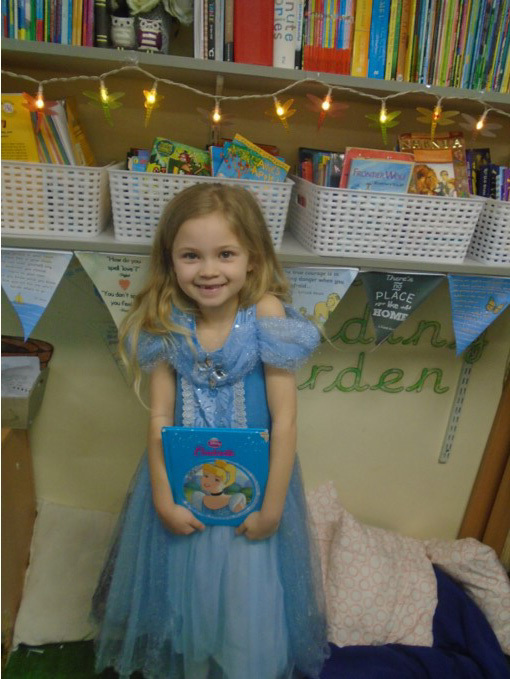 In week two we really enjoyed book week. 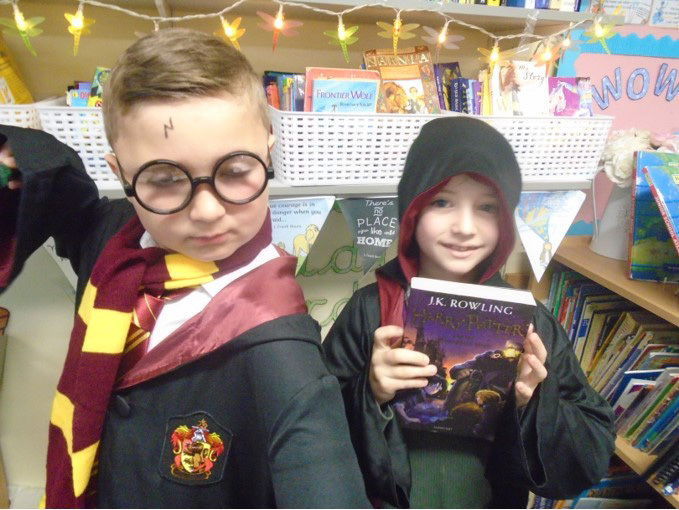 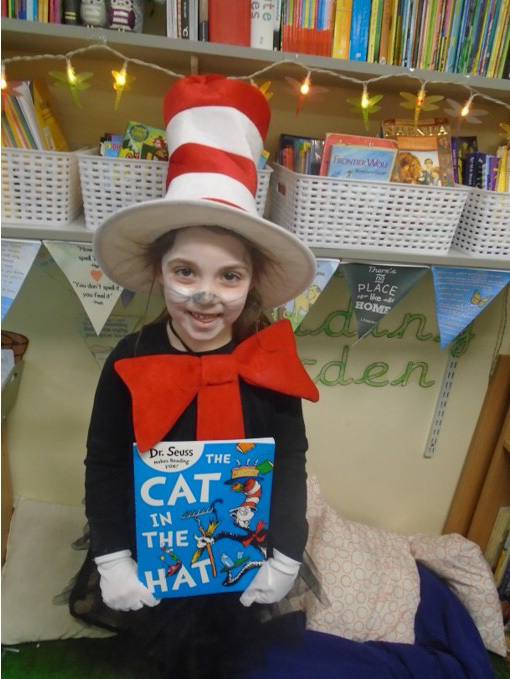 We loved dressing up as our favourite characters and talking about all our books. 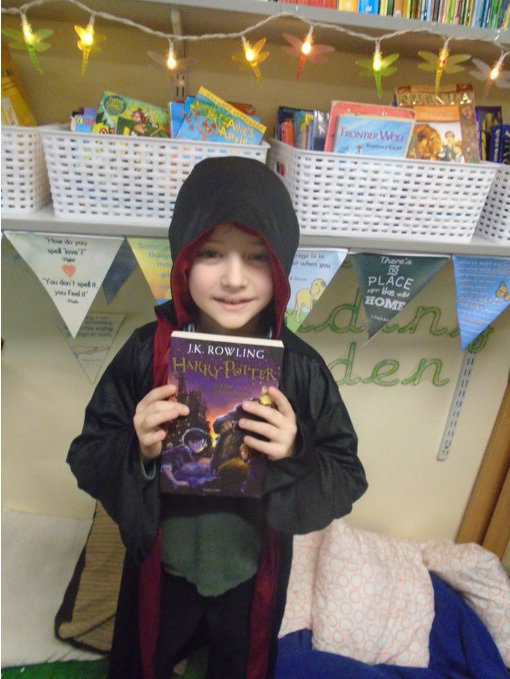 We also really enjoyed having an author come to our school and asking her lots of question. 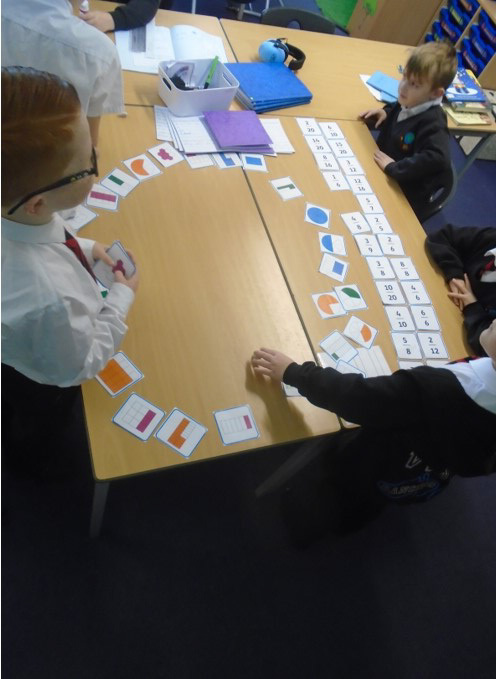 In week three in Maths we played lots of fraction matching games and even did a fraction treasure hunt. 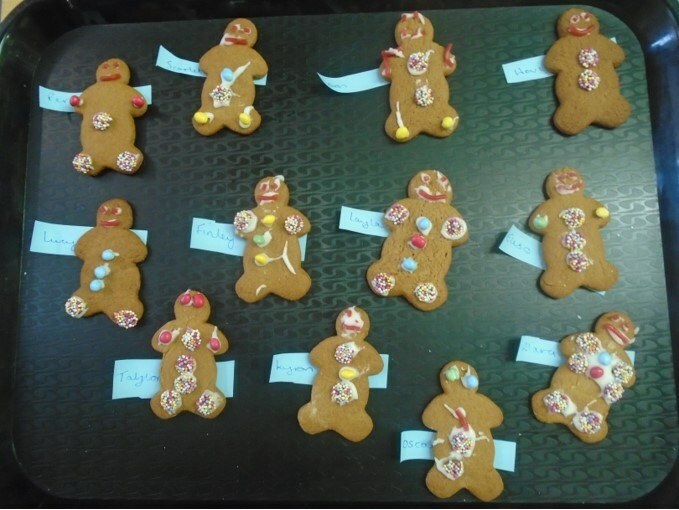 We learnt about the denominator and the numerator and what they mean. 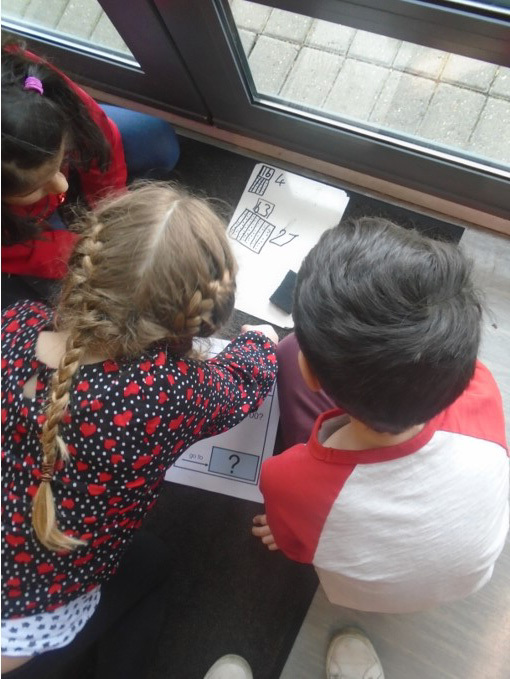 We also discussed which fraction of chocolate we would rather have. 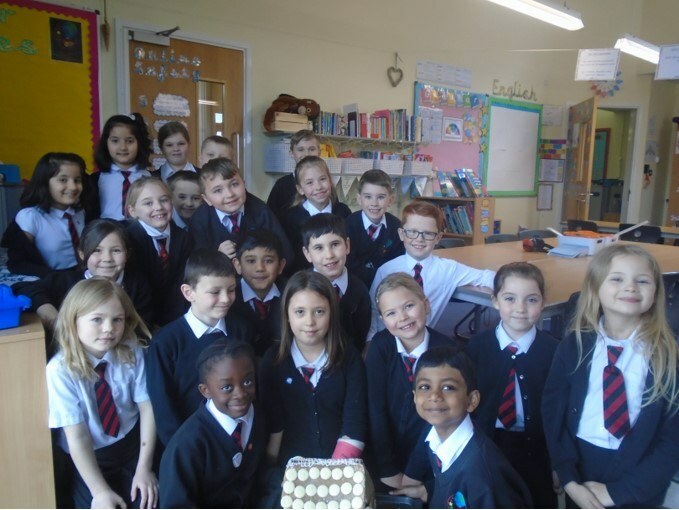 We always wanted the larger fraction of chocolate! 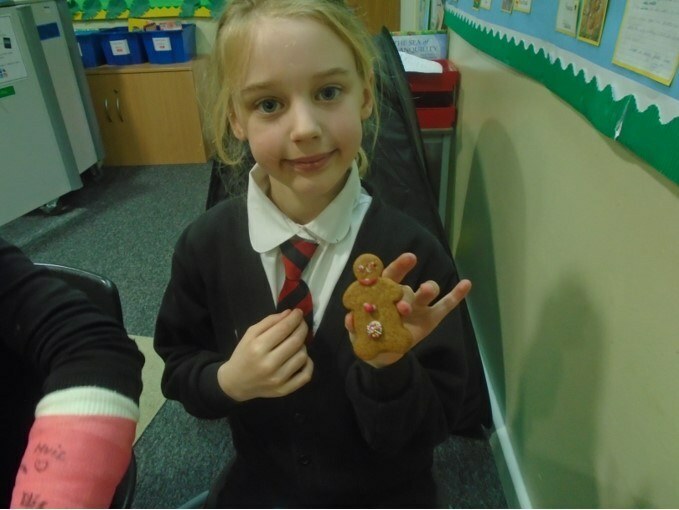 In week five after a busy term of learning lines, making props and preforming, we really enjoyed making gingerbread men as part of DT. 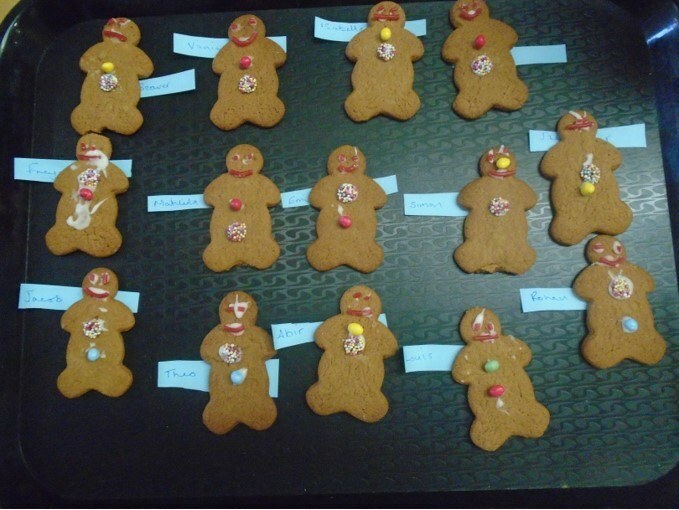 We loved decorating them with different types of yummy foods. 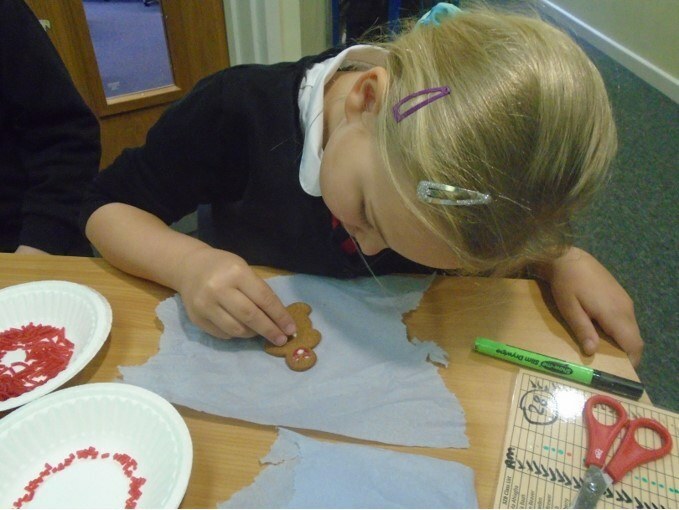 We also really enjoyed making a gingerbread house with the left overs. 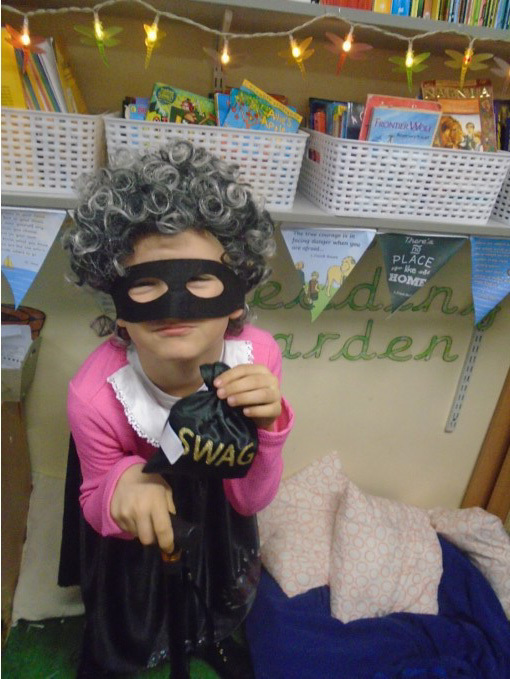 We also really enjoyed the Easter Egg hunt Miss Boyes did for us! 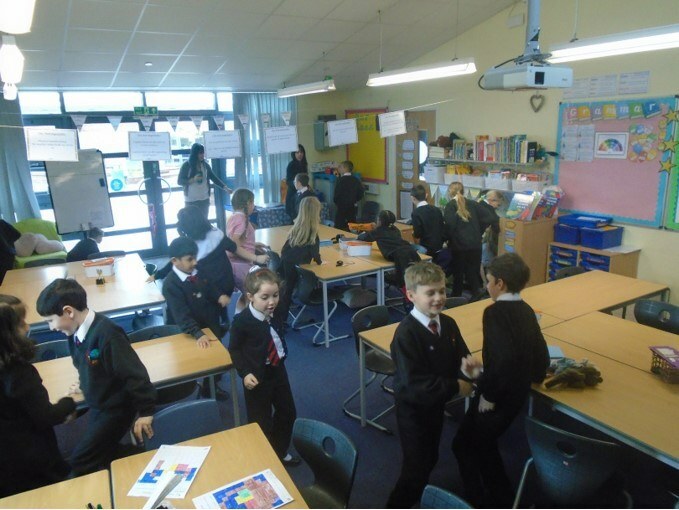 We had to work as a team to find all 64 Easter Eggs which were hidden all over the room.